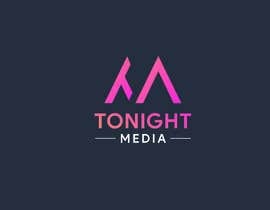 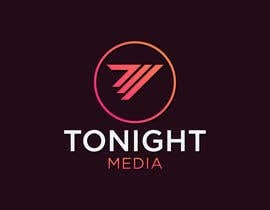 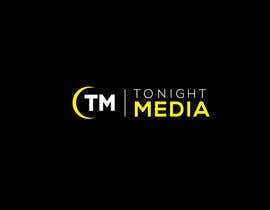 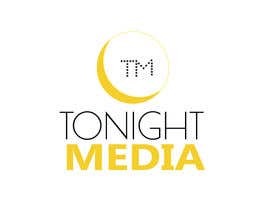 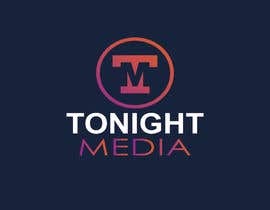 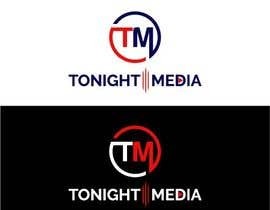 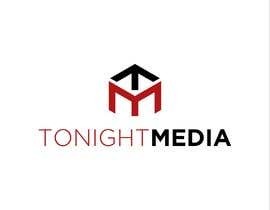 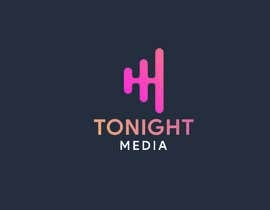 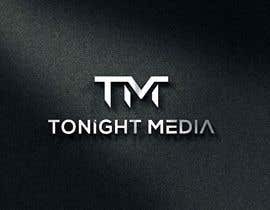 Hi I'm in need a of nice updated modern logo for our company, our company name is Tonight Media. 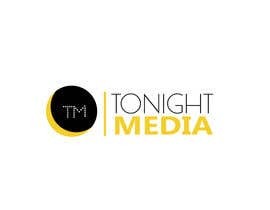 Our company is a media/marketing company. 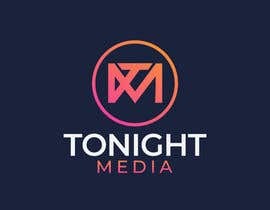 Be creative and show us what you got. 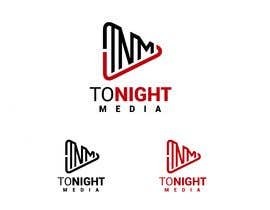 Hi dear CH i have new design want to show you if any way to possible? 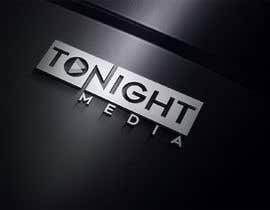 Dear CH! 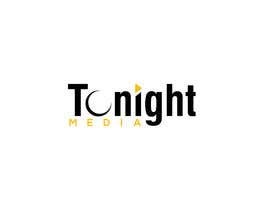 Please check 1056. 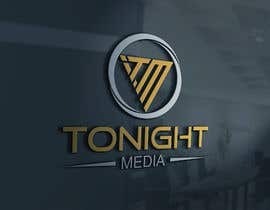 I hope you will like. Thanks.